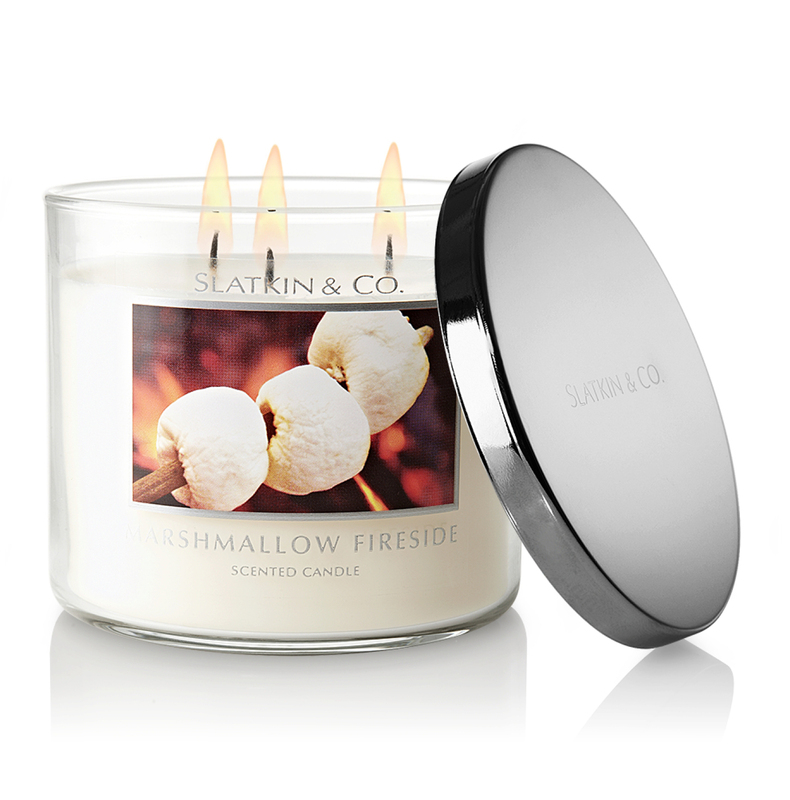 This is one of my favorite candles this fall…and winter. It smells delightfully perfect. You can pick one up at Bath & Body Works. Hope you have a great weekend!